With Christmas just round the corner it seems fitting to release a Christmas/Winter themed vector graphics pack. 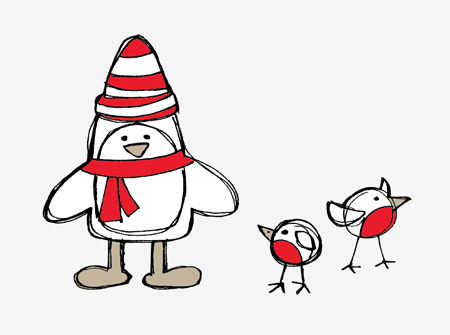 This set of sketchy doodles includes snowmen, reindeer, penguins, robins and good old Santa. 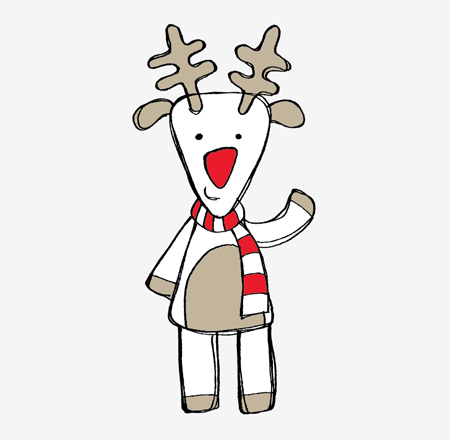 Download them in both AI and EPS file formats for use in your Christmas related designs. 58 Comments submitted Add yours! Totally cute! LOL Thanks so much!! sweet and cute! Great work! Very nice Chris. I wish it would have been released earlier to us on my blog. Well, I can always use it next year. BTW, I love the redesign. These are great! Might use next year on my Holiday newsletter… By the way, what is the license on them? Are they free for commercial use as well? Oh my goodness, these are ridiculously adorable. Thank you so much! 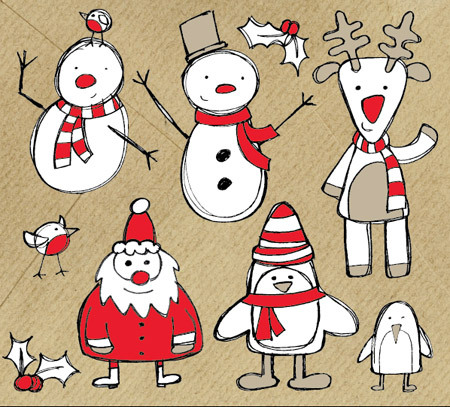 Great vector pack!, Hope everyone is in the Festive mood!? Funny sketches. Chris, where they can be useful? They can be applicable for very specific design. Real retro. Retro free-hand. These are great — like much of the work you do, Chris. Any chance of a tutorial on how you created them in Illustrator? very nice vectors Chris. Thanks share! Some cool little sketches there! Great for christmas! Love the post, really great work. Very cute vectors. Thank you very much and Merry Xmas !! superb article on this happiest event. Very nice! 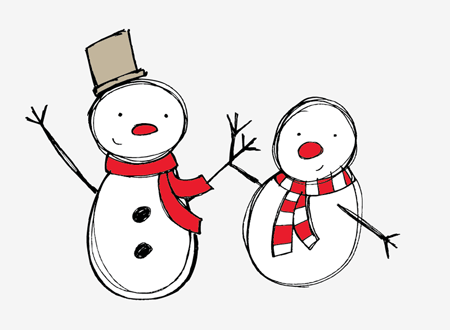 Does anyone have a font to suggest to be used in a Xmas card together with these amazing sketches? Hey Chris! happy holidays :) ! And thanks for sharing such great vector post with us. just love the cute lil’ birdies..
Wow, these are so cute. DLing for next year’s Christmas card! Thanks so much for sharing your talent and creativity! a good text. thansk for article and share. 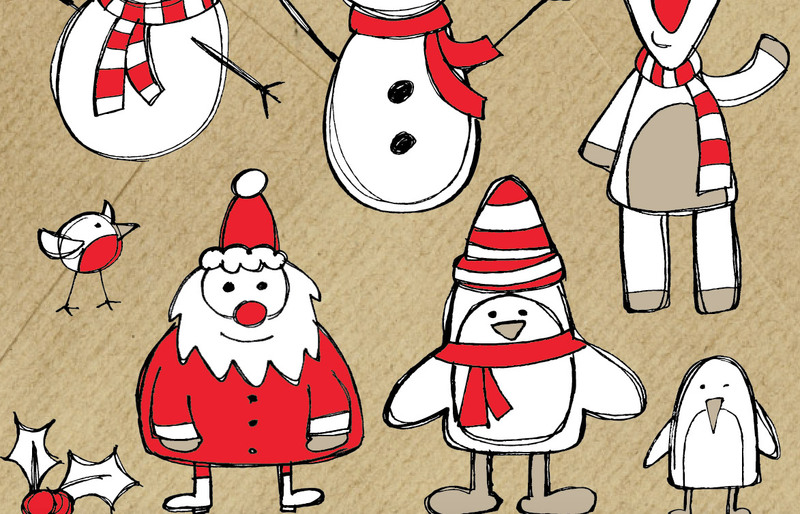 What a darling Christmas vector pack! Thanks for sharing. nice and cute, i think sketchy style you like most ;) ? Thanks everyone, I hope you all find a good use for them. Thank you. Fantastic illustrations. I owe you! i hope this comments its not against one of your rules (don’t be an idiot) which is cute too!